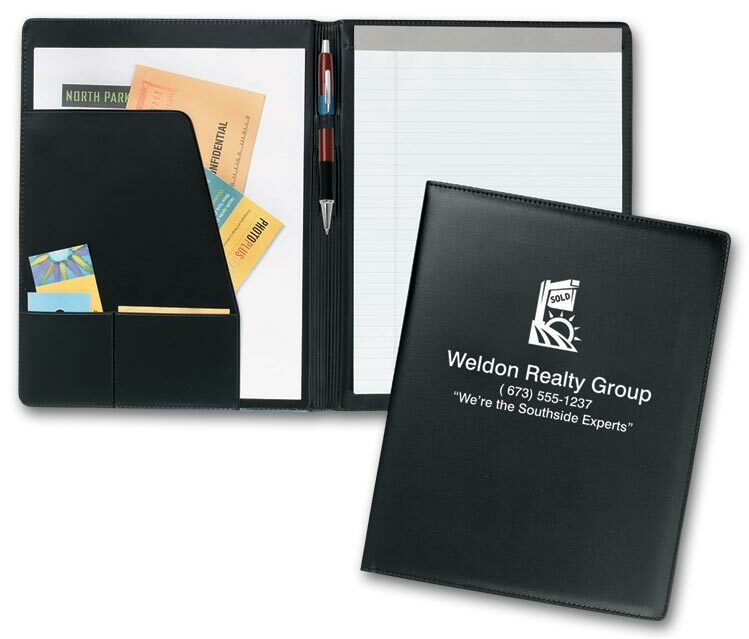 Let your customers know you're thinking about them by sending them custom imprinted promotional Portfolios.Our most popular portfolio, great as a giveaway at conventions, seminars and meetings. 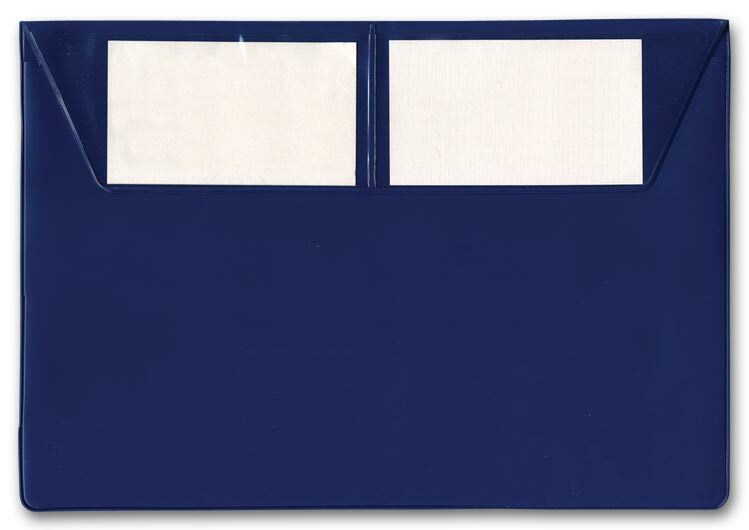 Let your customers know you're thinking about them by sending them custom imprinted promotional Envelopes.Promote your business and protect documents, ID and insurance data. 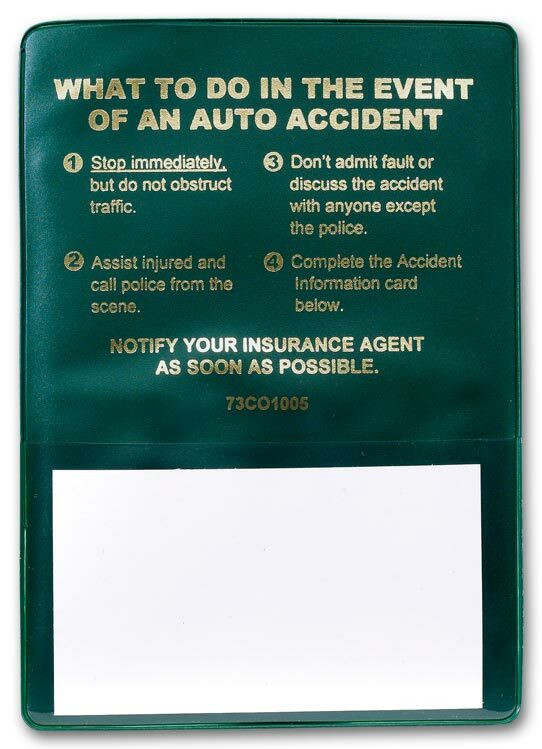 Ideal for insurers, realtors, banks, law firms or travel agencies. Promote your business and protect documents, ID and insurance data. 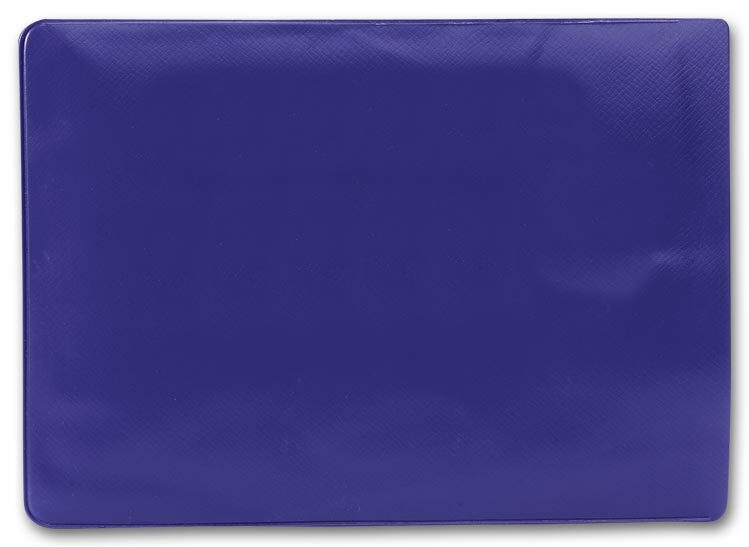 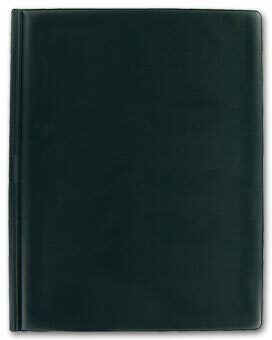 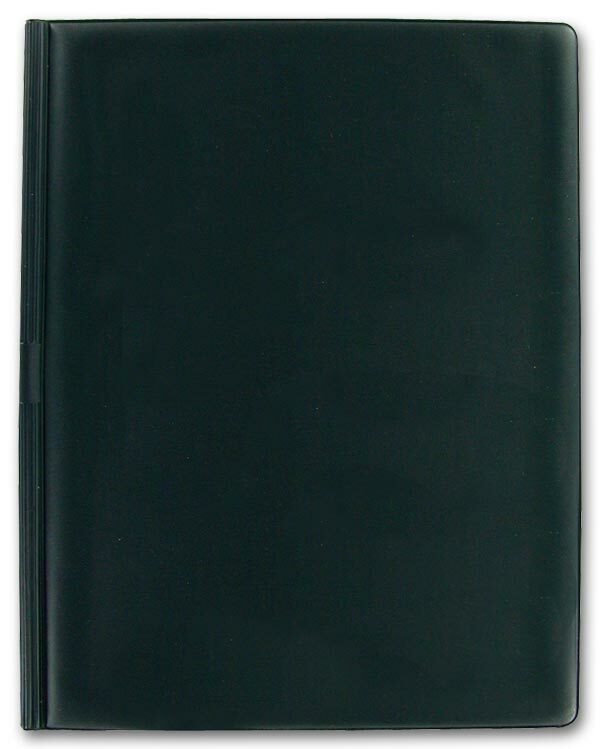 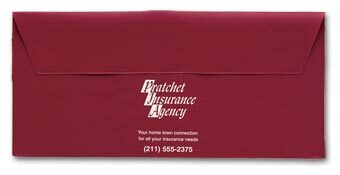 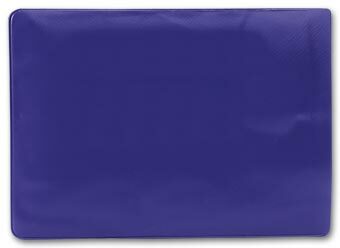 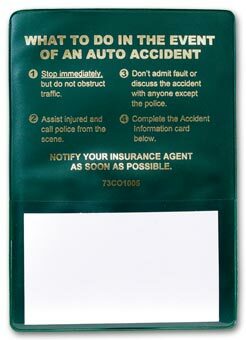 Ideal for insurers, realtors, banks, law firms or travel agencies.Holds two business cards on flap. Let your customers know you're thinking about them by sending them custom imprinted promotional Policy Holders.Promote your business and protect documents, ID and insurance data. 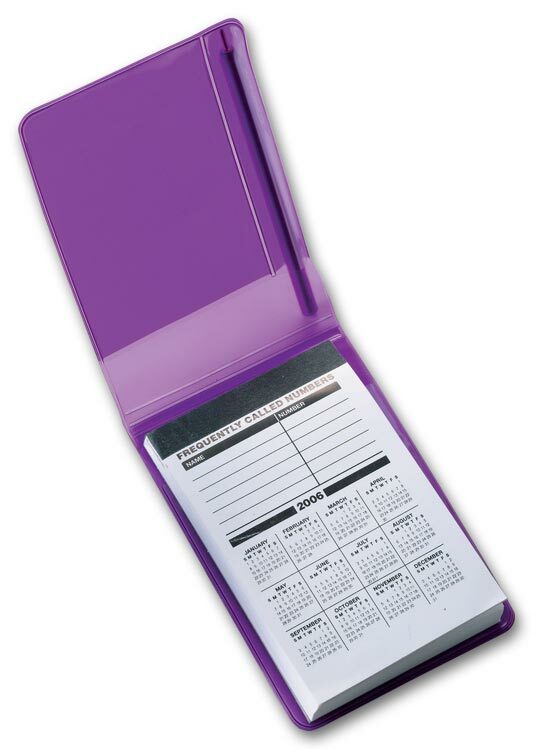 Ideal for insurers, realtors, banks, law firms or travel agencies. 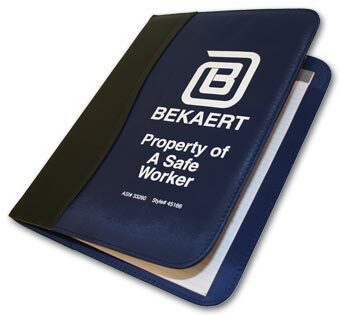 Promote your business and protect documents, ID and insurance data. 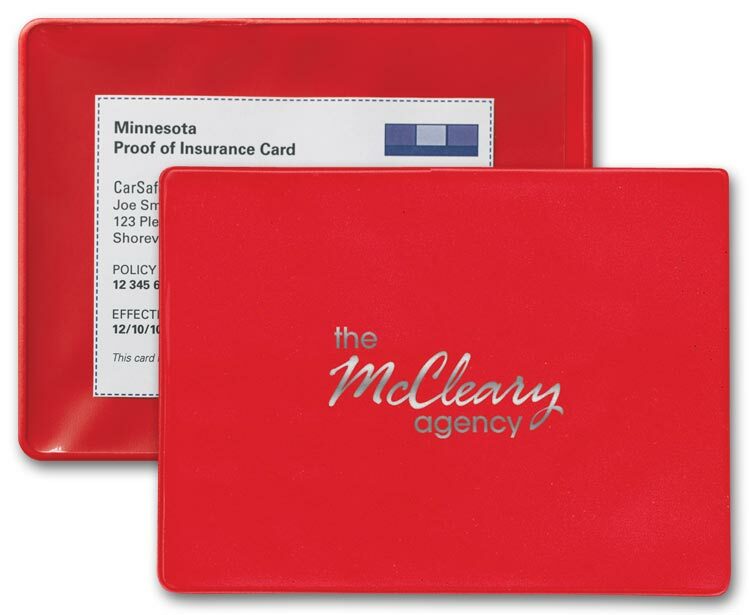 Ideal for insurers, realtors, banks, law firms or travel agencies. Stay organized at meetings while promoting your business! 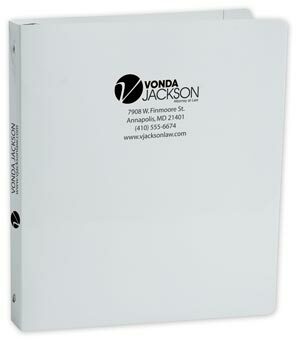 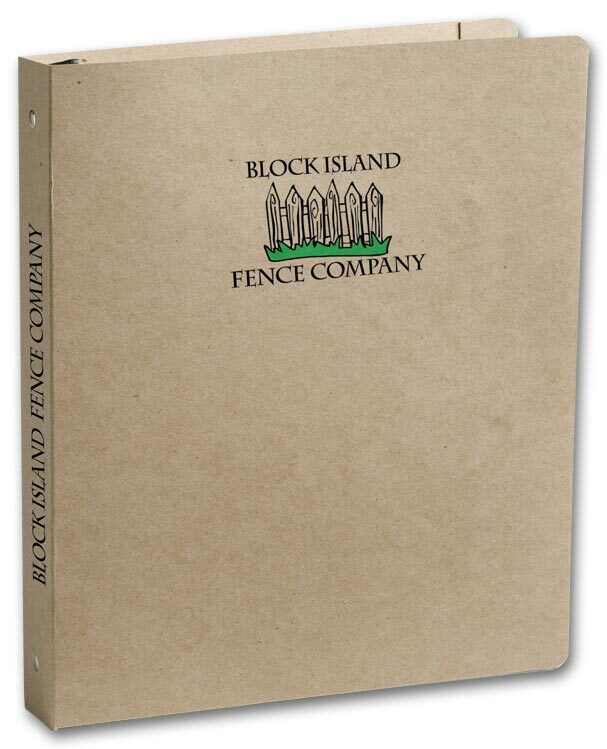 Imprinted portfolio enhances your image and makes a great gift or meeting handout. Make your message worth noting with this handsome portfolio and notepad, ideal for promoting your business at executive meetings or company events. 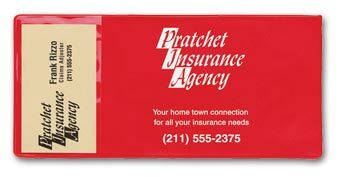 Let your customers know you're thinking about them by sending them custom imprinted promotional Pens.Never miss an important detail - or a chance to show off your logo! Handy jotter fits in your pocket, yet holds 100 pages of notes. 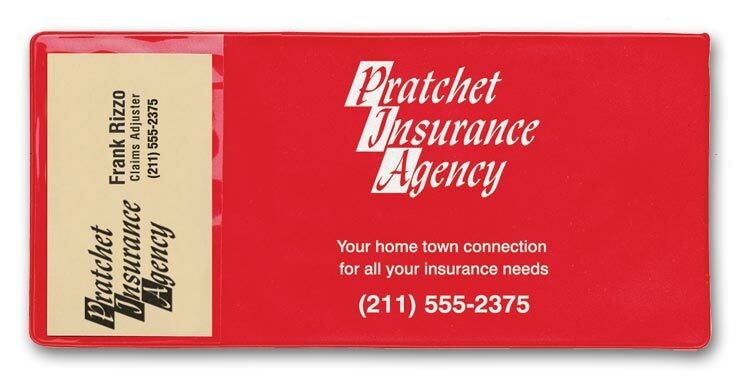 Your best insurance that customers will keep your name handy while traveling! 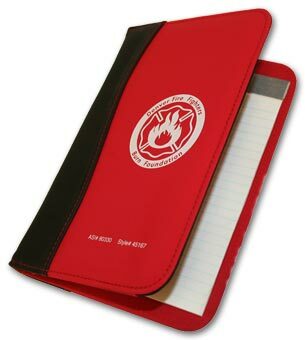 Let your customers know you're thinking about them by sending them custom imprinted promotional Note Pads.Make it easy for customers to take note of your business with this sleek jotter, ideal for office or home. 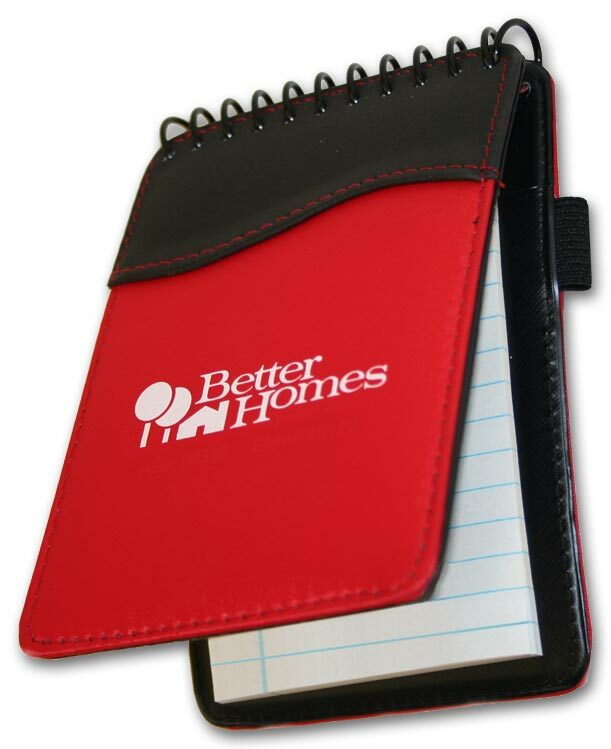 Make it easy for customers to take note of your business with this sleek jotter, ideal for office or home. 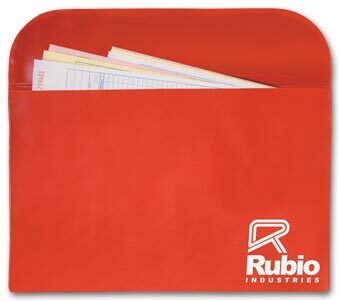 Make an impact with these personalized binders.